Goodreads’ Book Description:Two misfits.One extraordinary love. Gabrielle’s Experience:“I don't like you, Park," she said, sounding for a second like she actually meant it. "I..." - her voice nearly disappeared - "think I live for you. 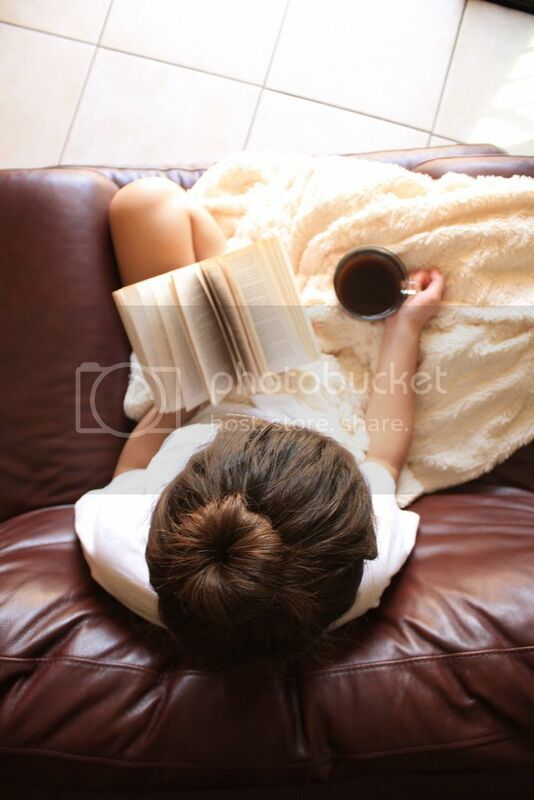 "He closed his eyes and pressed his head back into his pillow. "I don't think I even breathe when we're not together," she whispered. If I could date a book, I would be in a relationship with Eleanor & Park. Like full-on exclusive relationship where I carry Eleanor & Park everywhere I go; the movies, Starbucks, or even a picnic for three. If I could, I would carry Rainbow Rowell’s beautifully written words through this life and onto the next. Rainbow Rowell is the reason why I read. Her words captured my mind & soul in the first chapters. Eleanor & Park brought tears to my eyes and love to my heart. This book reminded me how it felt to be sixteen and to be in love. I laughed, I sobbed, I sang the songs Eleanor & Park sang. Eleanor is a young girl with no one to care about her, but who cares so much about others. Park is a young boy who cares too much about what people think and doesn't care enough about himself. These two kids teach each other the meaning of life and love at a young age. They also teach each other what it means to sacrifice something for the ones you love. 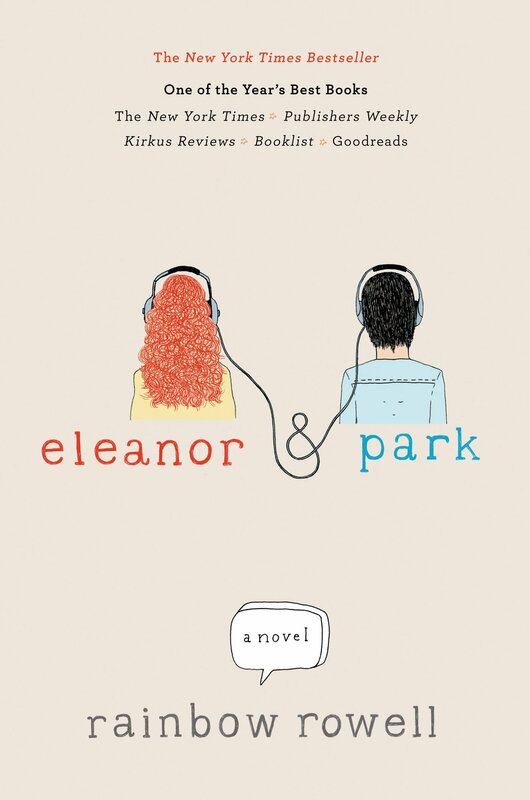 If you enjoy music and want to learn how to not give a crap about what people think, go read Eleanor & Park. I hope it changes your life the way it changed mine.